Available in the market in different specifications, these Control Panel Accessories are offered to the customers in complete safe packing and after complete inspection on different parameters set by experts. Moreover to this, these presented panel accessories are reliable in working and available in the market at minimal price. Sharply growing in the market in electrical industry, our firm Linkars Trading Co. is serving its products to the customers for last two decades. 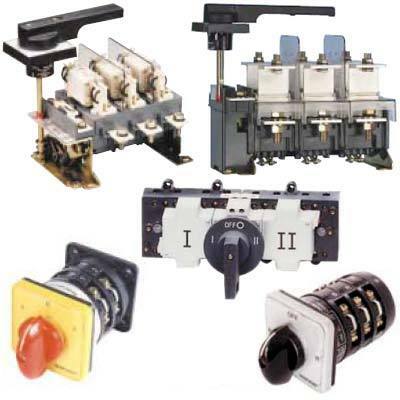 Incorporated in the year 1996, our firm deals in Electronic Switchgears, Electronic Sirens, Control Switches, Cable Switch, PVC Cable, Cable Gland, Indo Electrical Connectors, Flexible Conduit Pipe, Control Panel Accessories, etc. Durable in nature, these products are finely prepared by the engineers with the use of shock proof material that has longer expiry. These presented products are easy to use and do not get damaged by using up to several years. Moreover to this, these presented electrical products are reliable and available in the market in complete safe packing.